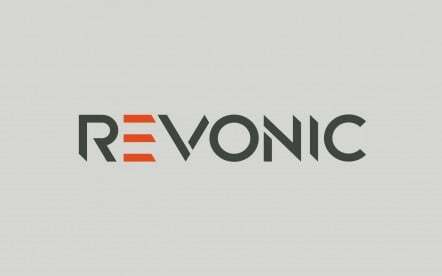 If you’re tired of browsing endless lists of company names, you’ve come to the right place. 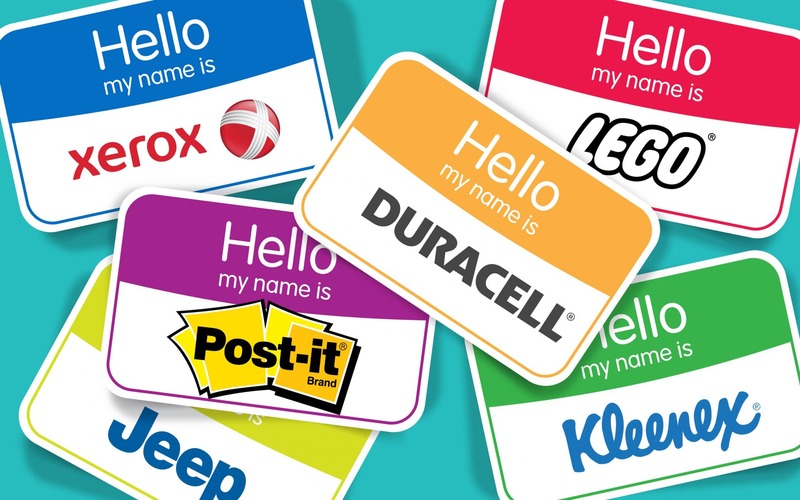 Fabrik’s team of naming experts provide company names for sale – it’s the ideal way to grow your brand quickly. 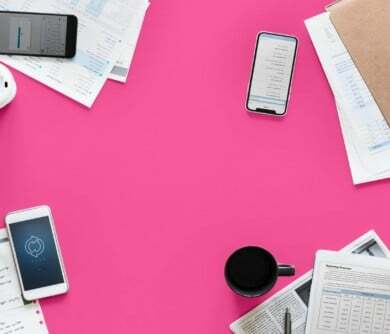 These days, the competitive marketplace means that countless business owners spend hours seeking out “Growth Hacks” and solutions to get them ahead of the competition. What they don’t realise, is that there’s an easy way to turbocharge your business growth, and it starts before you even launch your brand. A company name is one of the most valuable things your business has. 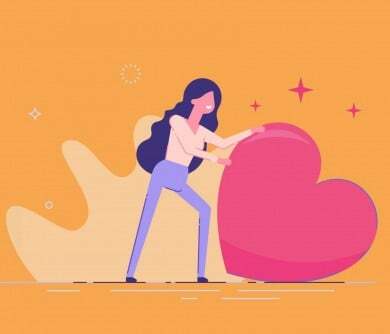 A meaningful moniker tells your target audience who you are, what you can do, and why they should choose you time, after time. 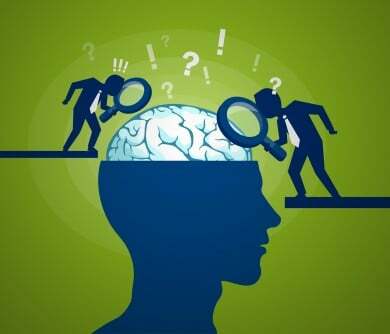 The right title can even capture the attention of your audience before they know a thing about your product or company, by appealing to the emotional part of the brain. Naming is more than just an art – it’s a blend of magic and psychology. If you can’t find what you’re looking for below, let us know and we’ll find a company name for sale that’s the right match for your brand. 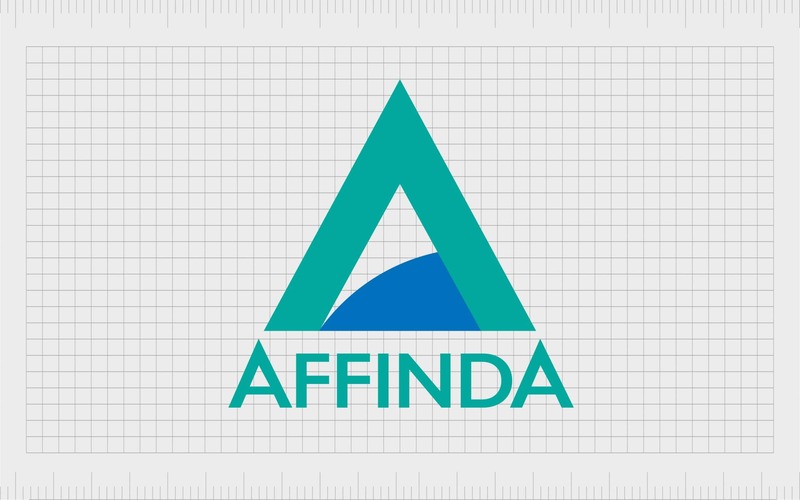 affinda.com is available to purchase from Fabrik, enquire now. 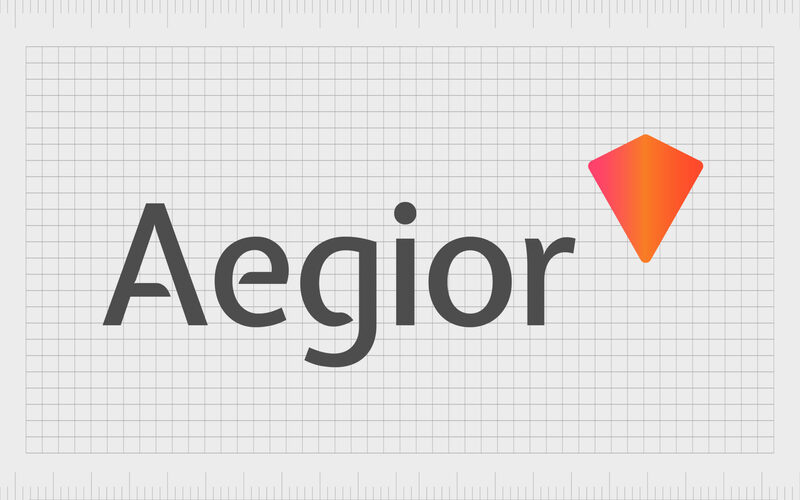 agaleo.com is available to purchase from Fabrik, enquire now. ambrior.com is available to purchase from Fabrik, enquire now. 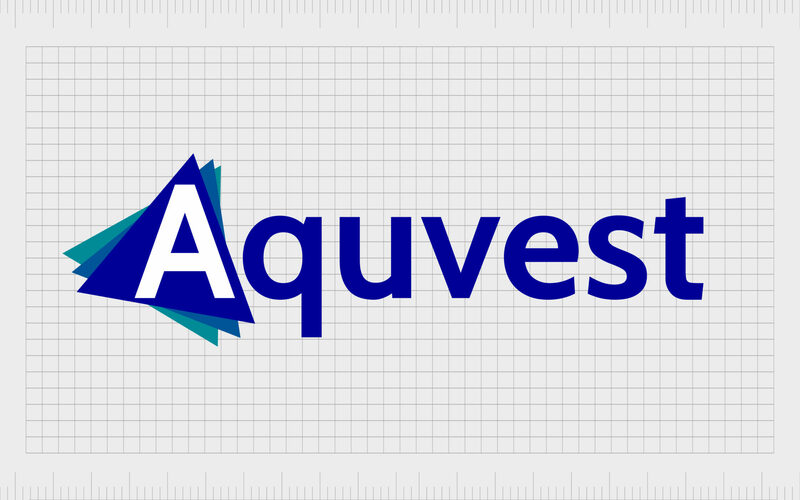 aquvest.com is available to purchase from Fabrik, enquire now. 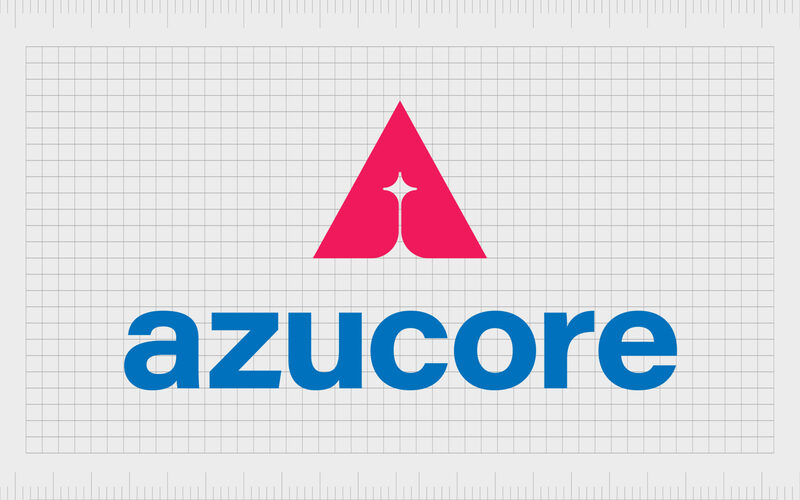 azucore.com is available to purchase from Fabrik, enquire now. 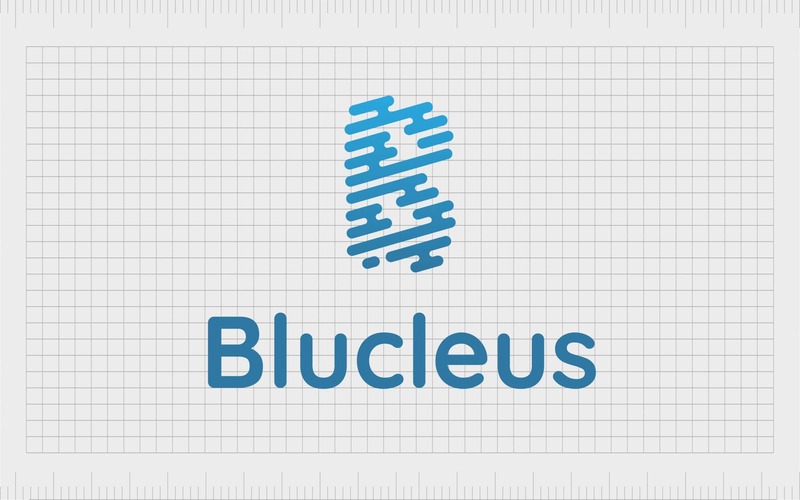 blucleus.com is available to purchase from Fabrik, enquire now. 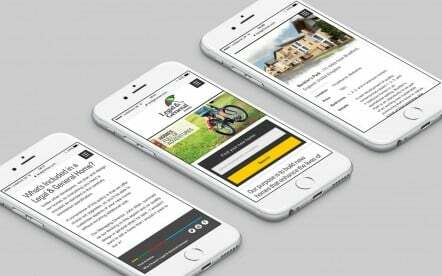 brightail.com is available to purchase from Fabrik, enquire now. 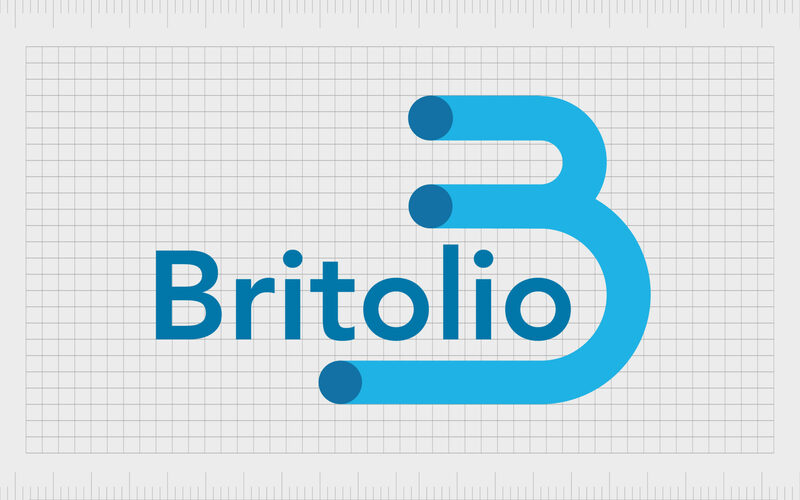 britolio.com is available to purchase from Fabrik, enquire now. 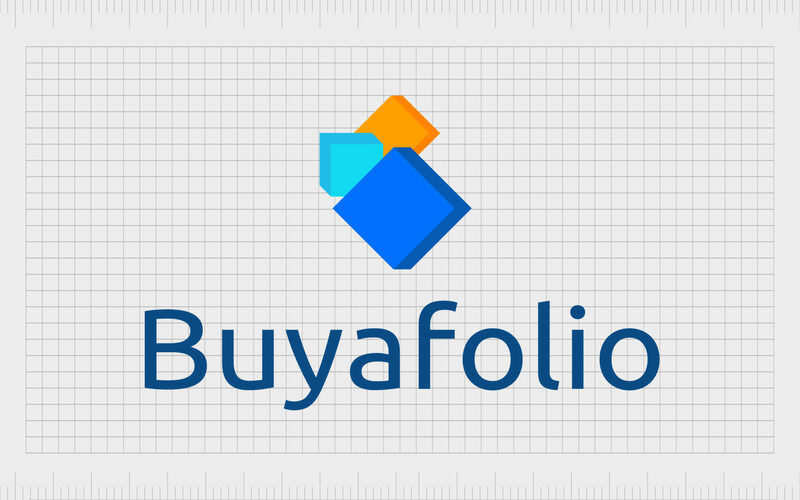 buyafolio.com is available to purchase from Fabrik, enquire now. 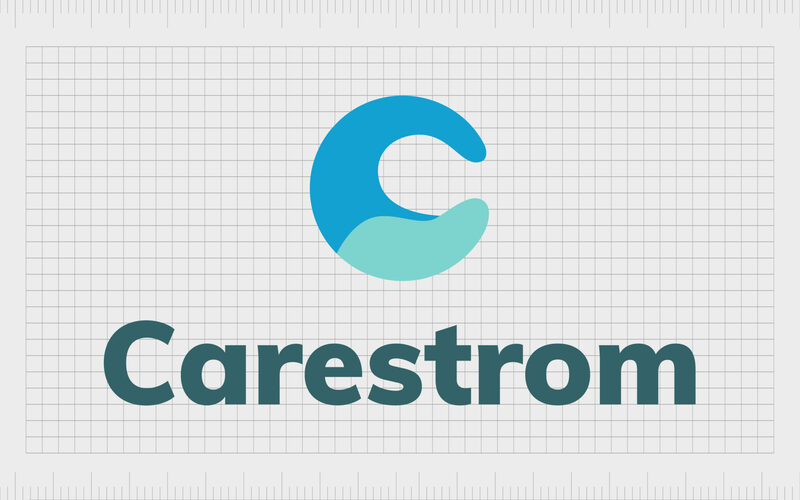 carestrom.com is available to purchase from Fabrik, enquire now. 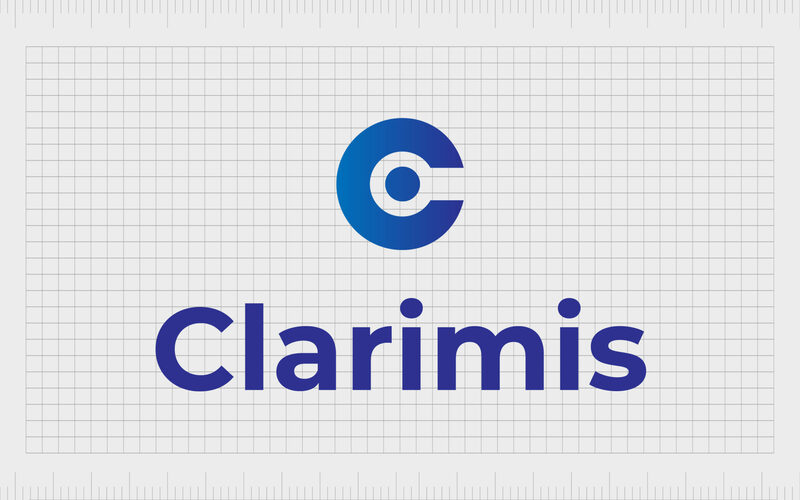 clarimis.com is available to purchase from Fabrik, enquire now. 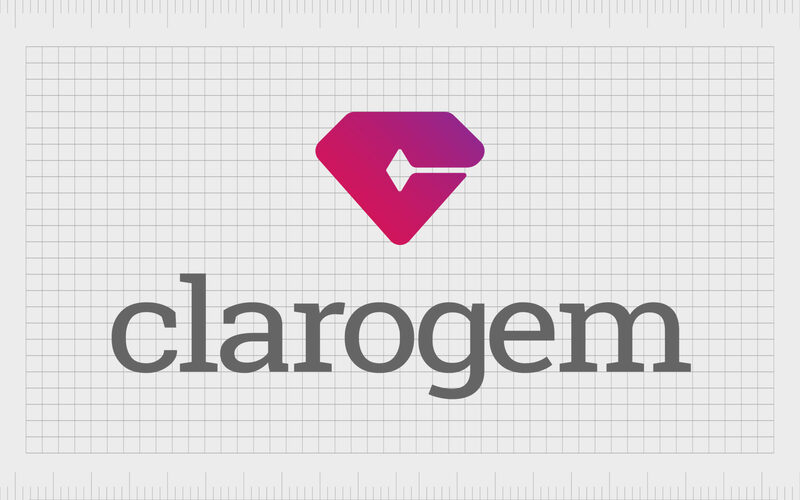 clarogem.com is available to purchase from Fabrik, enquire now. 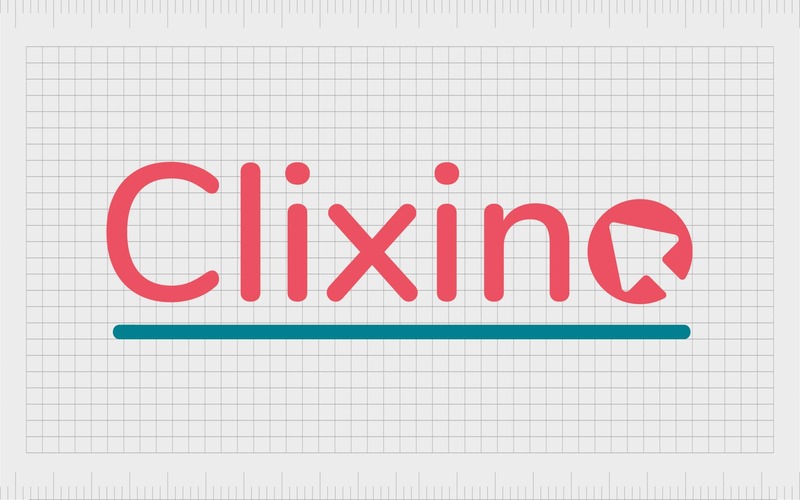 clixino.com is available to purchase from Fabrik, enquire now. 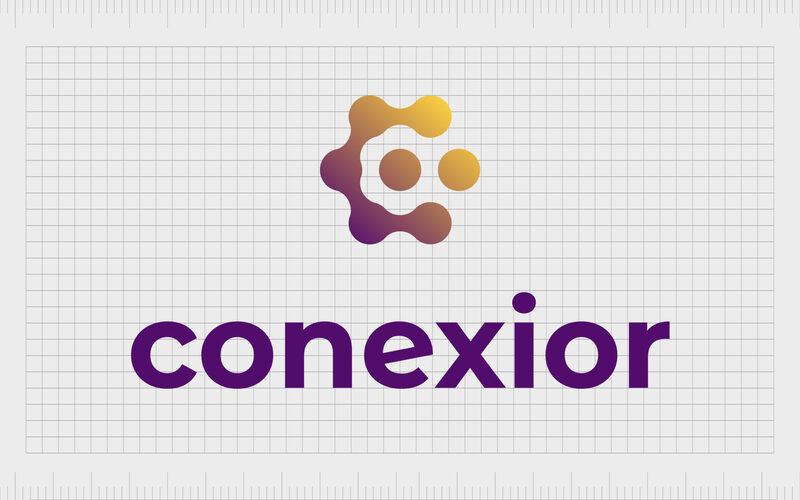 conexior.com is available to purchase from Fabrik, enquire now. 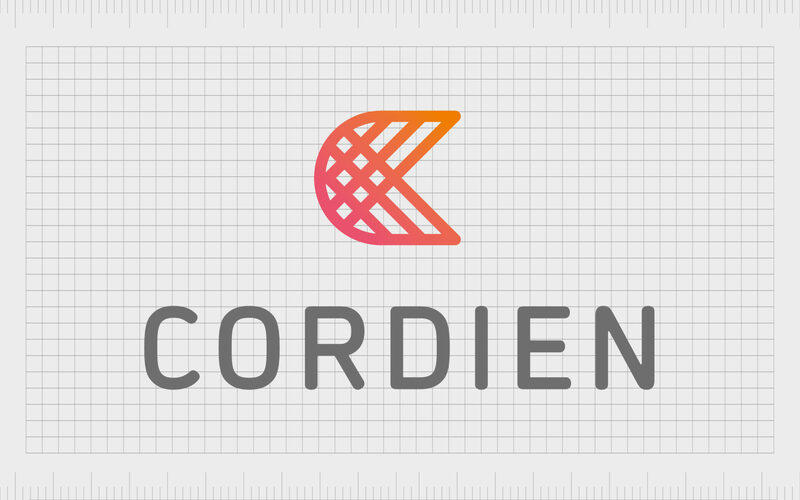 cordien.com is available to purchase from Fabrik, enquire now. 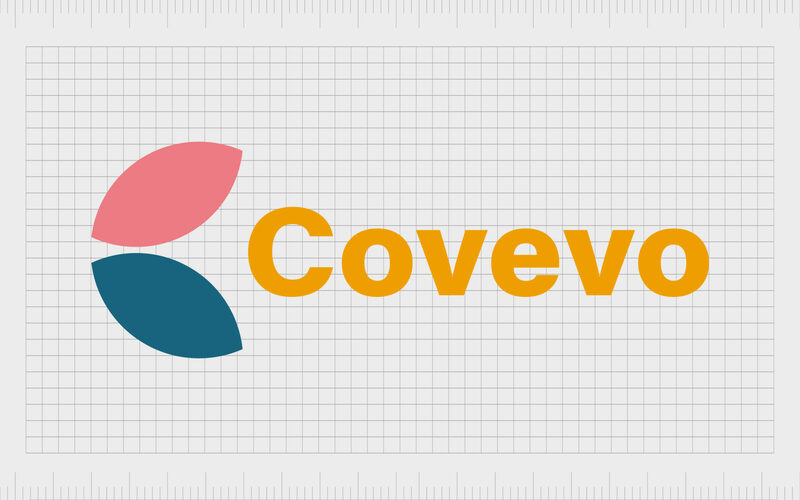 covevo.com is available to purchase from Fabrik, enquire now. 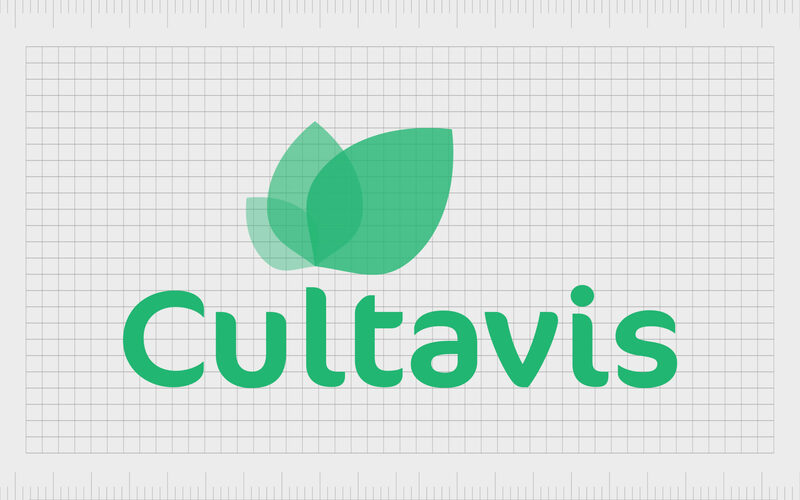 cultavis.com is available to purchase from Fabrik, enquire now. 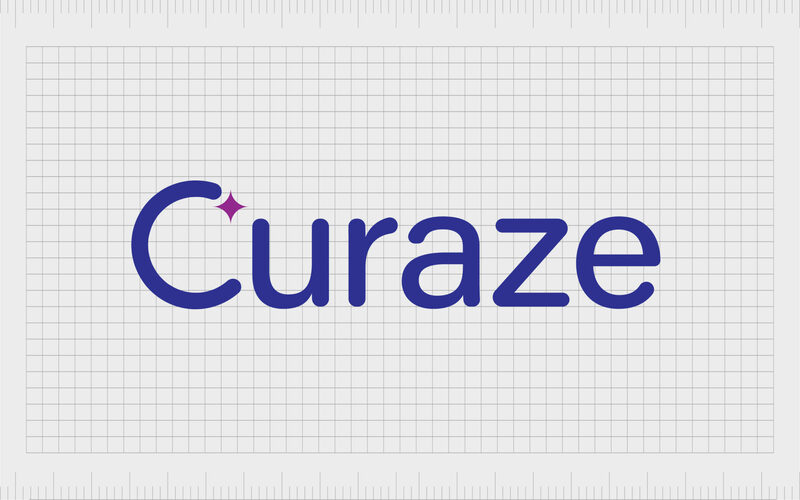 curaze.com is available to purchase from Fabrik, enquire now. 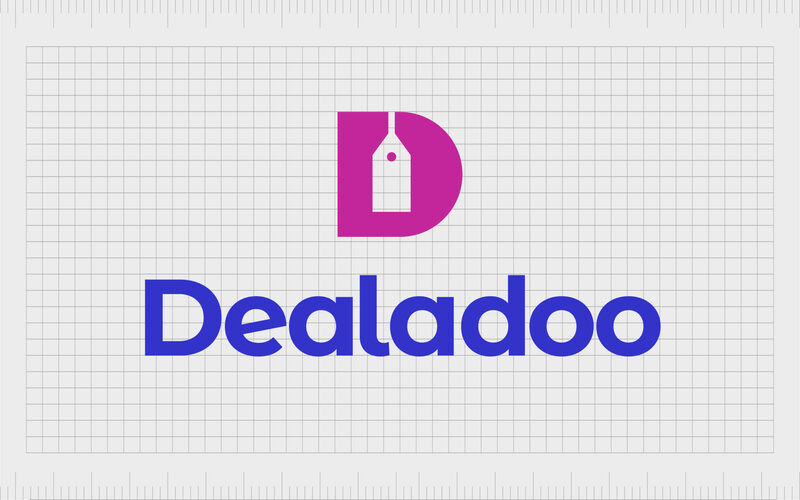 dealadoo.com is available to purchase from Fabrik, enquire now. 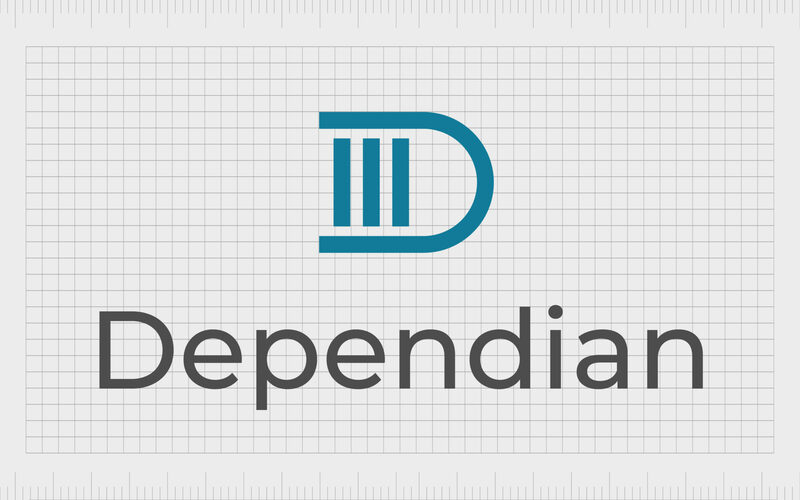 dependian.com is available to purchase from Fabrik, enquire now. 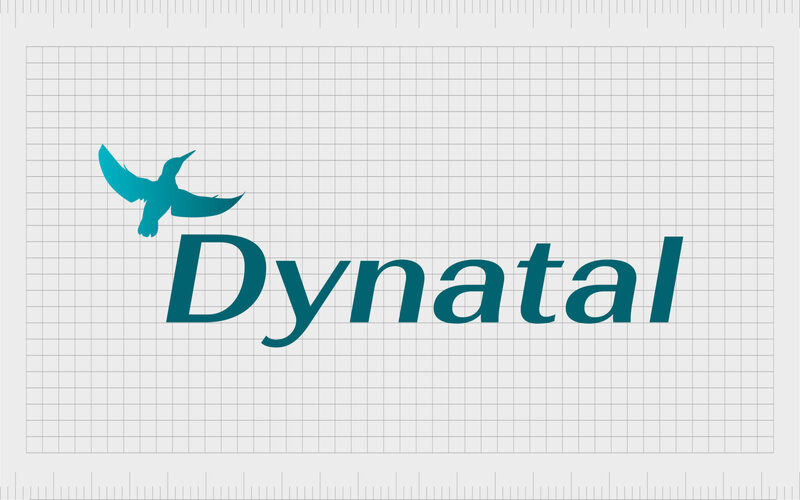 dynatal.com is available to purchase from Fabrik, enquire now. 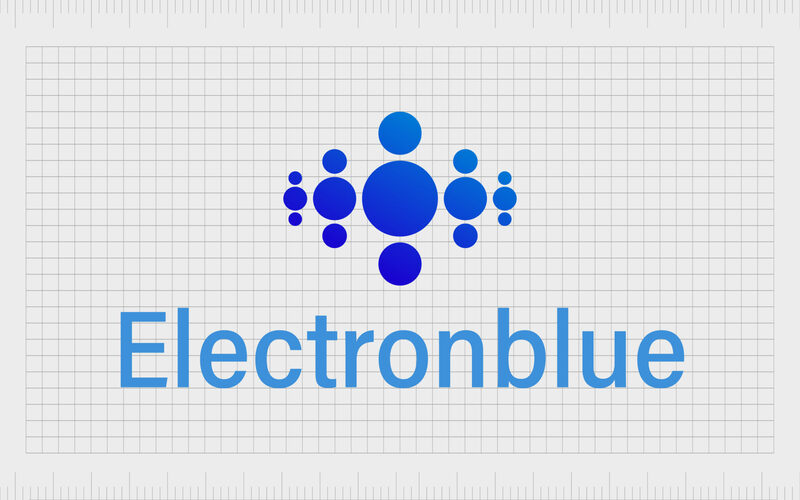 elektronblue.com is available to purchase from Fabrik, enquire now. 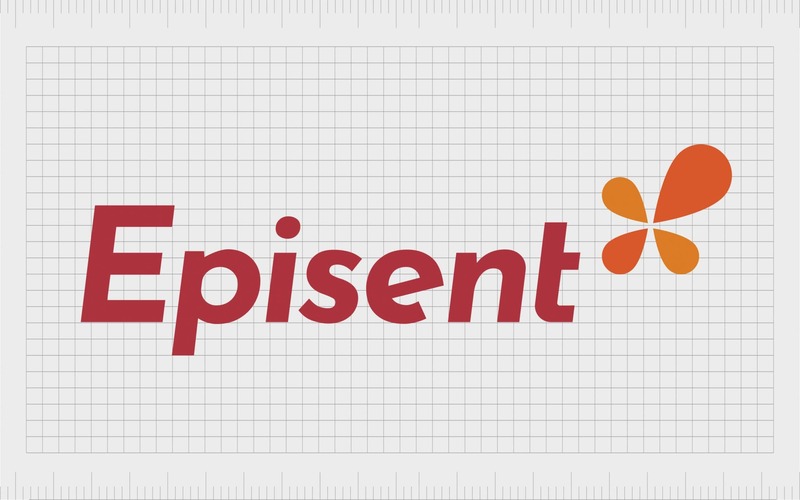 episent.com is available to purchase from Fabrik, enquire now. 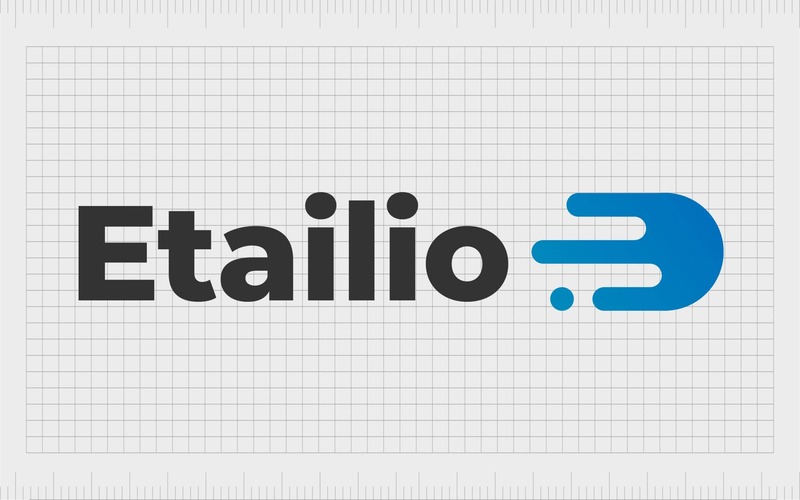 etailio.com is available to purchase from Fabrik, enquire now. 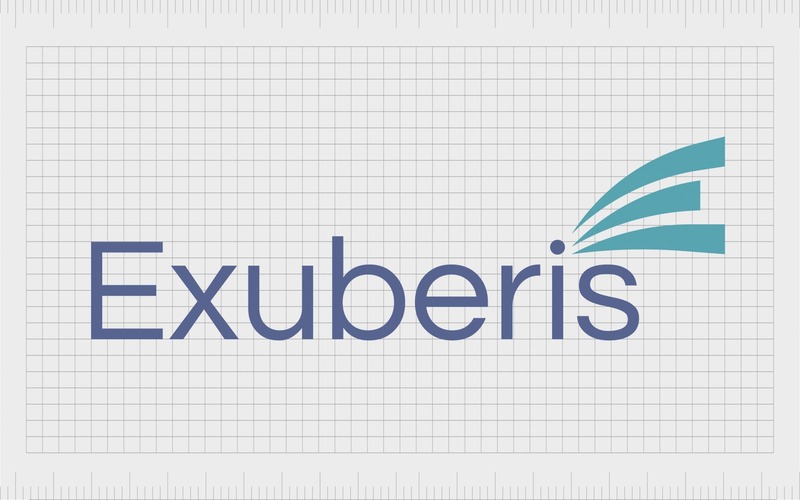 exuberis.com is available to purchase from Fabrik, enquire now. 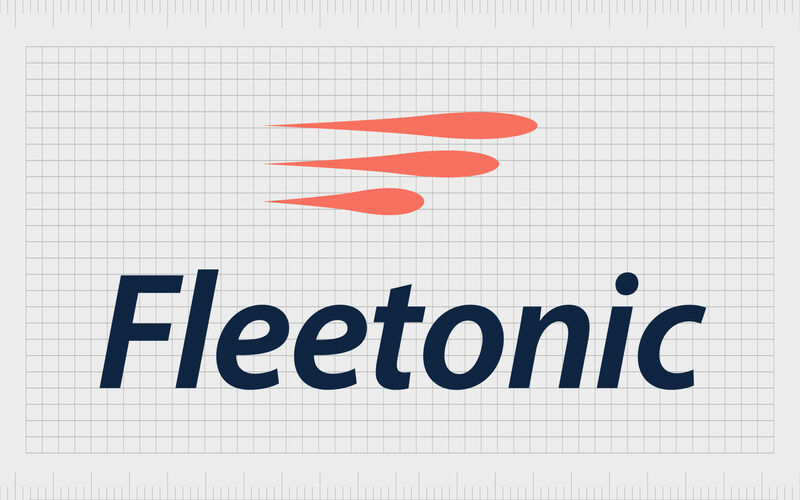 fleetonic.com is available to purchase from Fabrik, enquire now. 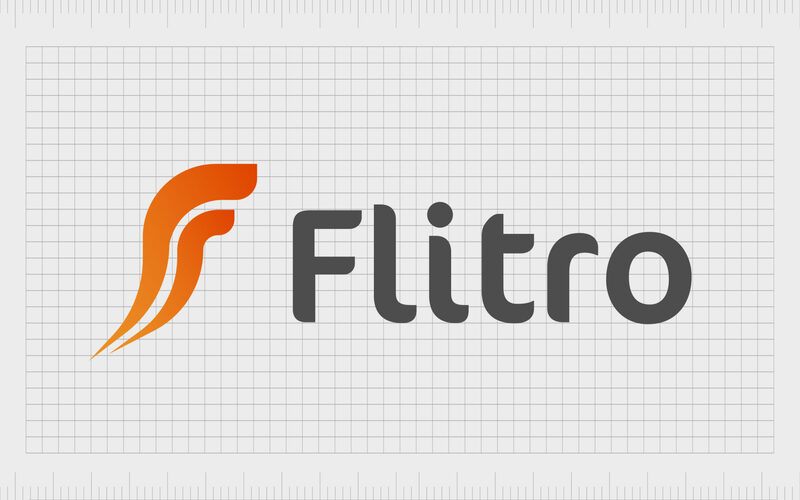 flitro.com is available to purchase from Fabrik, enquire now. 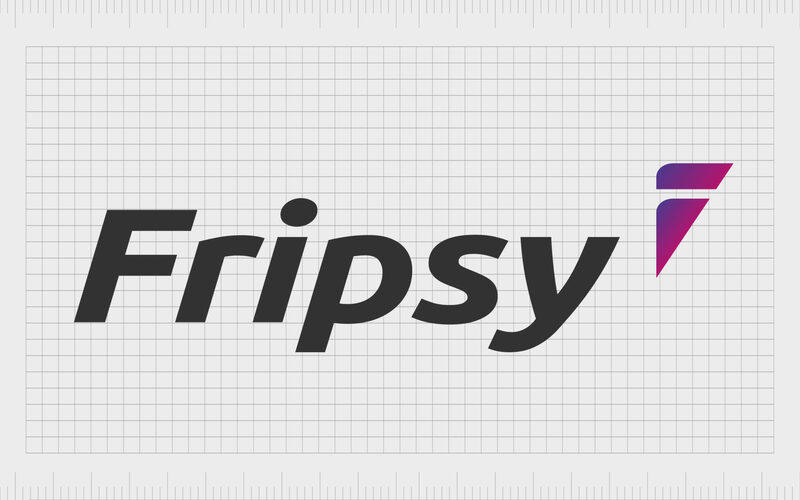 fripsy.com is available to purchase from Fabrik, enquire now. 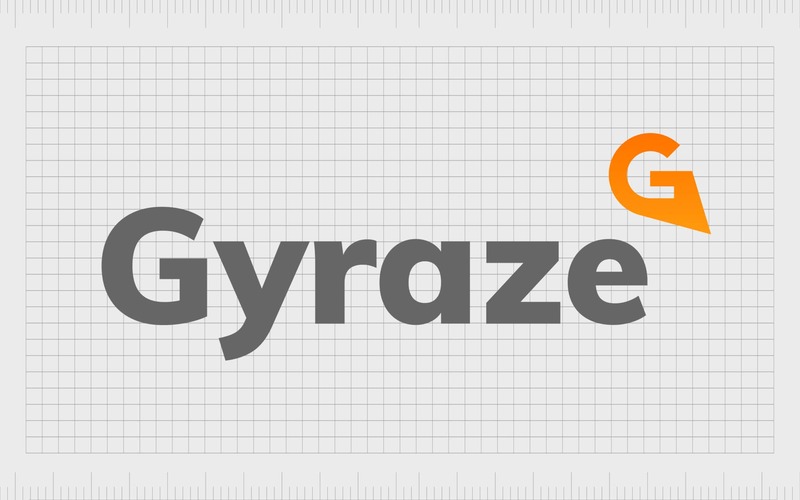 gyraze.com is available to purchase from Fabrik, enquire now. 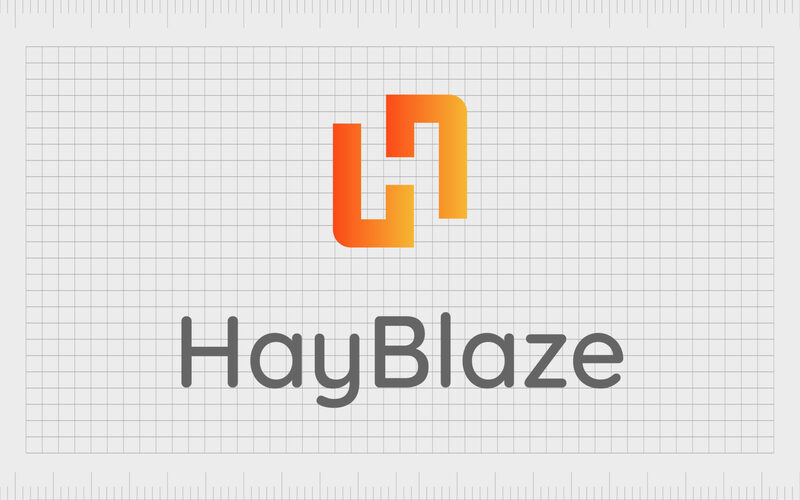 hayblaze.com is available to purchase from Fabrik, enquire now. 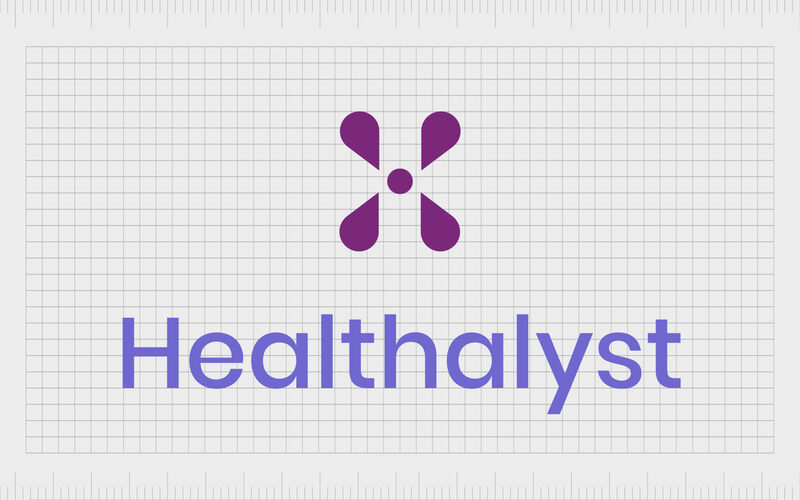 healthalyst.com is available to purchase from Fabrik, enquire now. 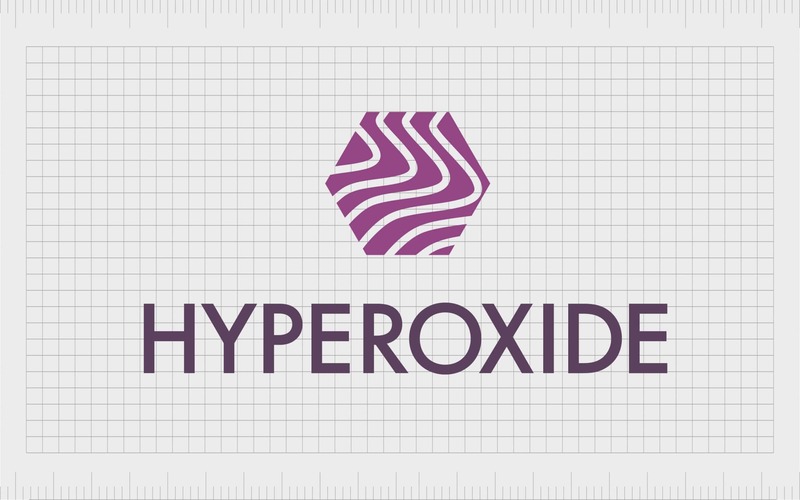 hyperoxide.com is available to purchase from Fabrik, enquire now. 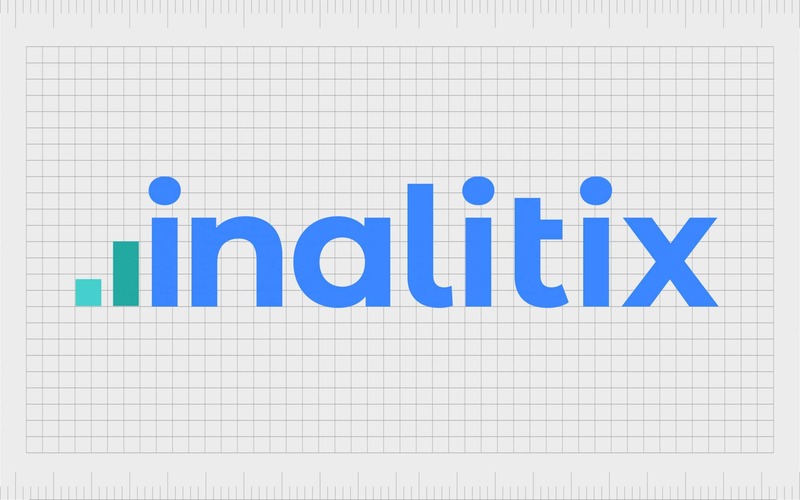 inalitix.com is available to purchase from Fabrik, enquire now. incordis.com is available to purchase from Fabrik, enquire now. 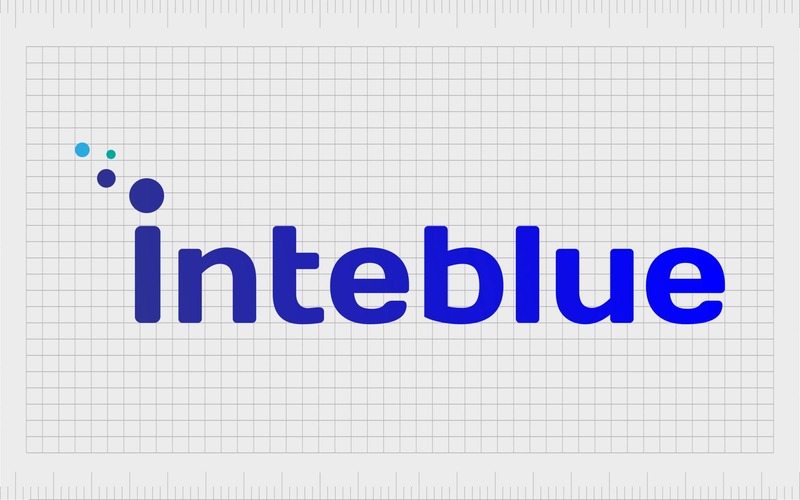 inteblue.com is available to purchase from Fabrik, enquire now. 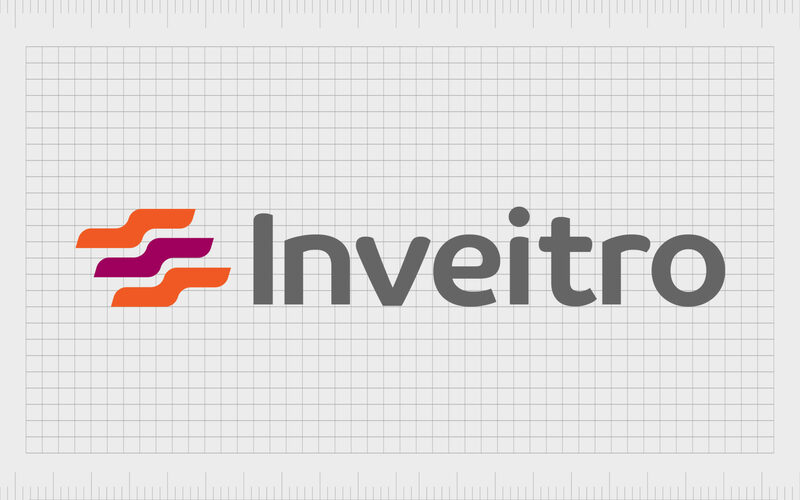 inveitro.com is available to purchase from Fabrik, enquire now. 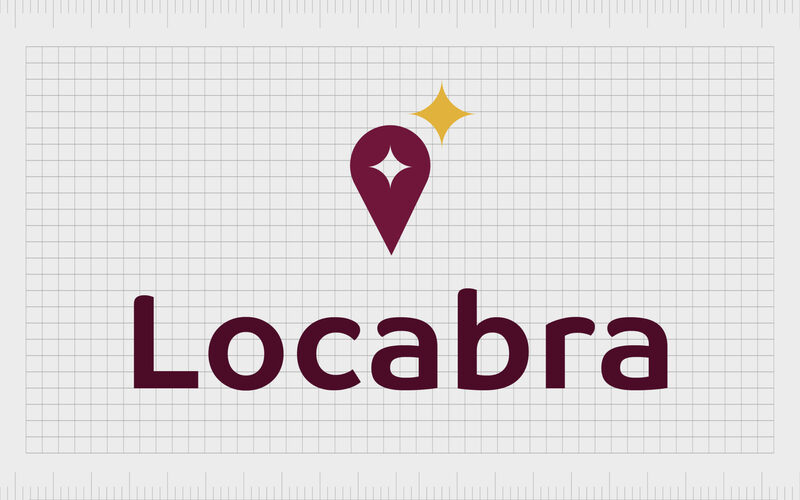 locabra.com is available to purchase from Fabrik, enquire now. 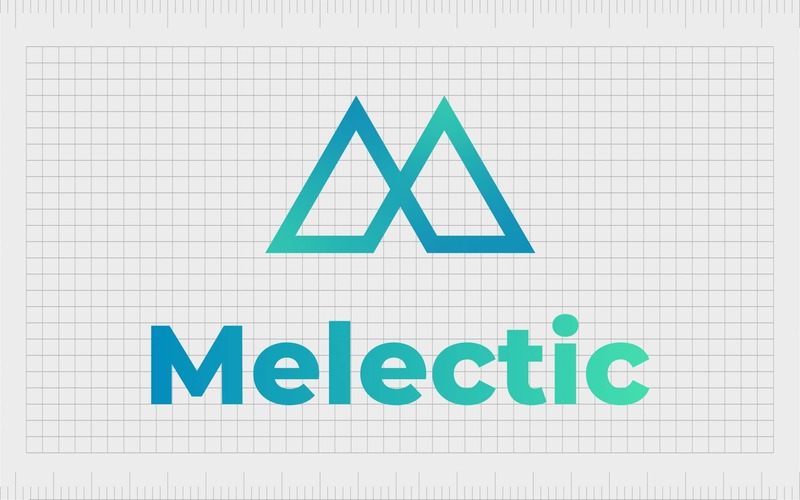 melectic.com is available to purchase from Fabrik, enquire now. navestia.com is available to purchase from Fabrik, enquire now. 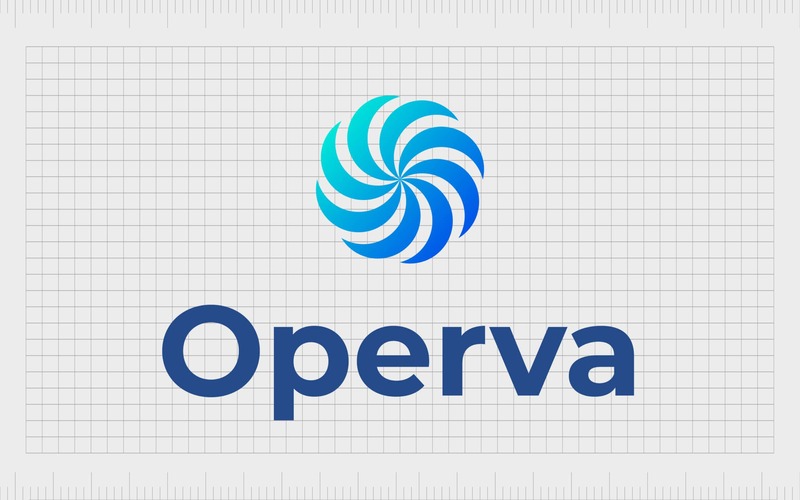 operva.com is available to purchase from Fabrik, enquire now. 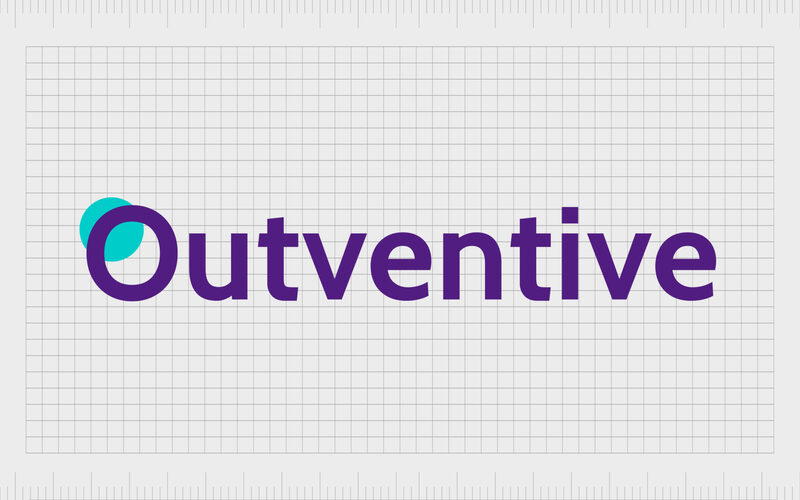 outventive.com is available to purchase from Fabrik, enquire now. 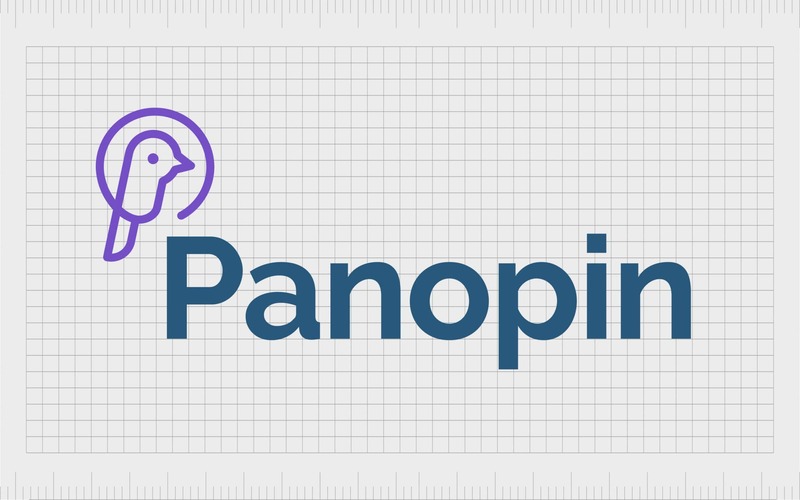 panopin.com is available to purchase from Fabrik, enquire now. 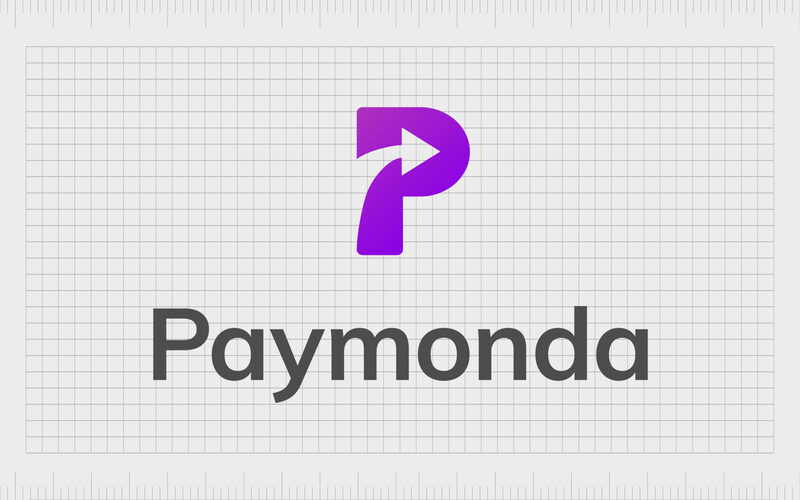 paymonda.com is available to purchase from Fabrik, enquire now. 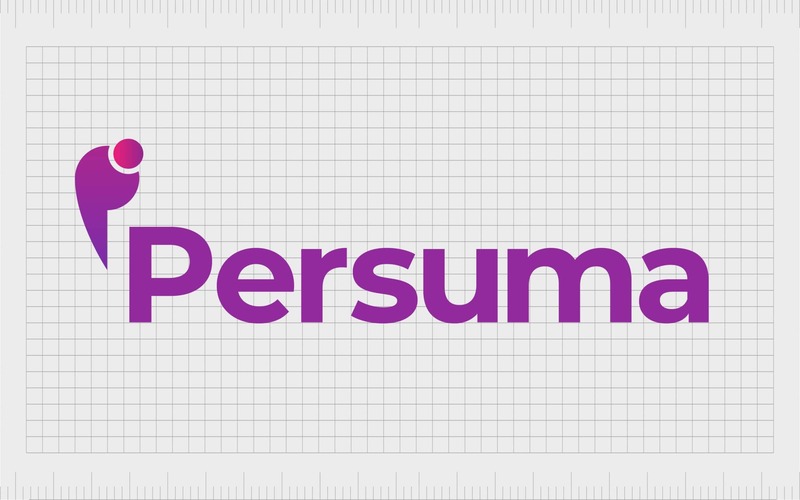 persuma.com is available to purchase from Fabrik, enquire now. 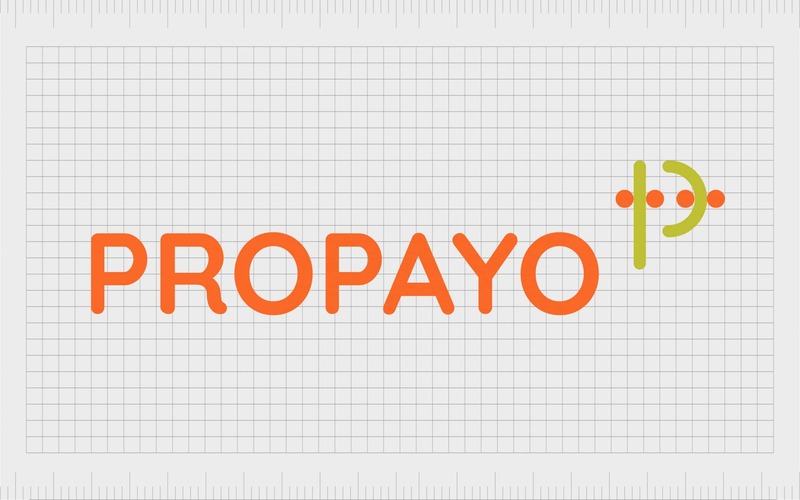 propayo.com is available to purchase from Fabrik, enquire now. 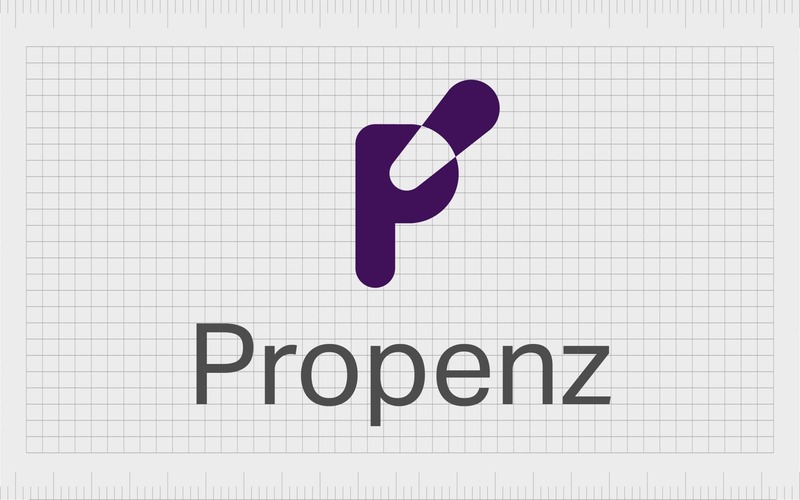 propenz.com is available to purchase from Fabrik, enquire now. 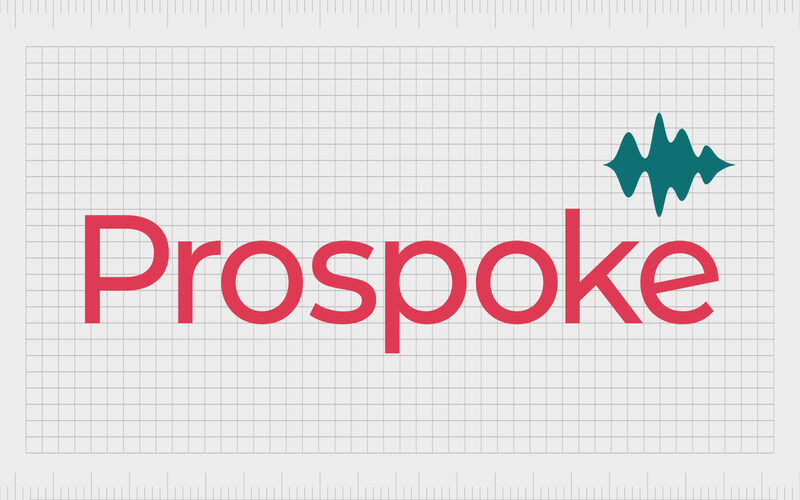 prospoke.com is available to purchase from Fabrik, enquire now. 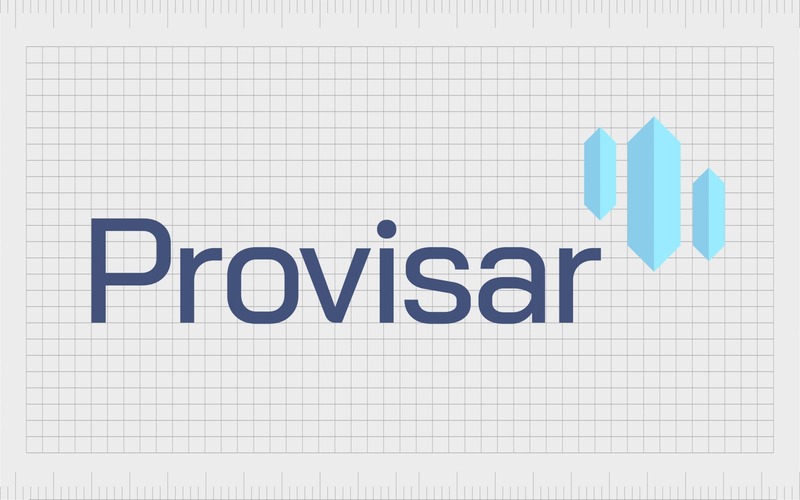 provisar.com is available to purchase from Fabrik, enquire now. 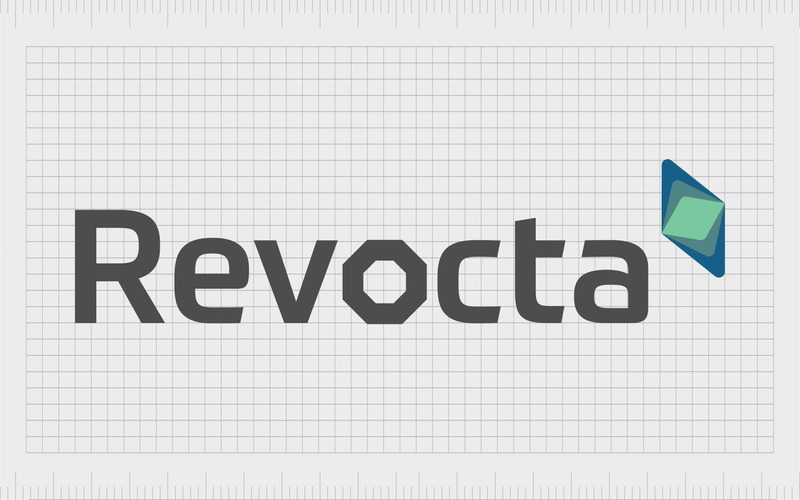 revocta.com is available to purchase from Fabrik, enquire now. 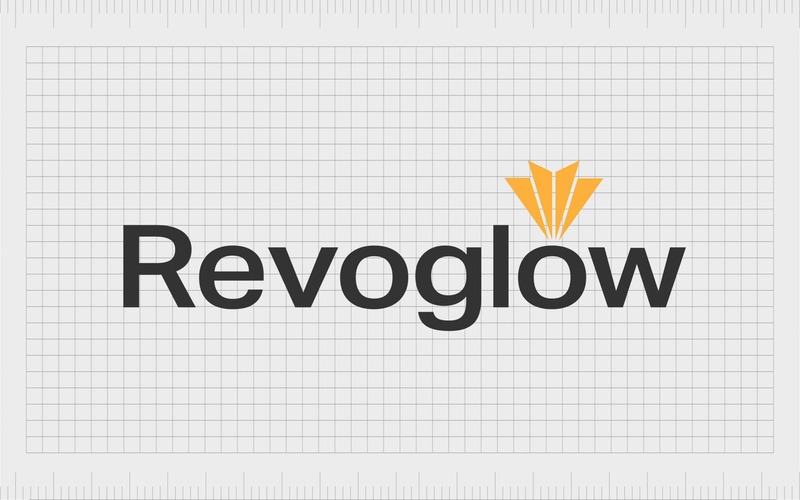 revoglow.com is available to purchase from Fabrik, enquire now. 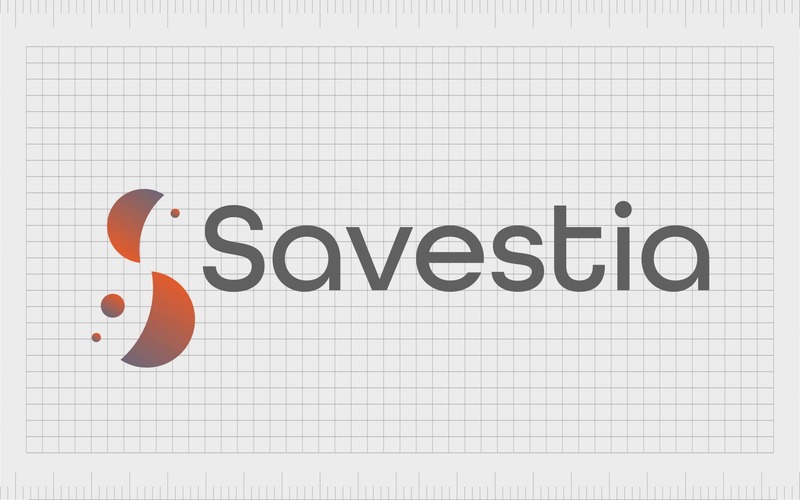 savestia.com is available to purchase from Fabrik, enquire now. savixa.com is available to purchase from Fabrik, enquire now. 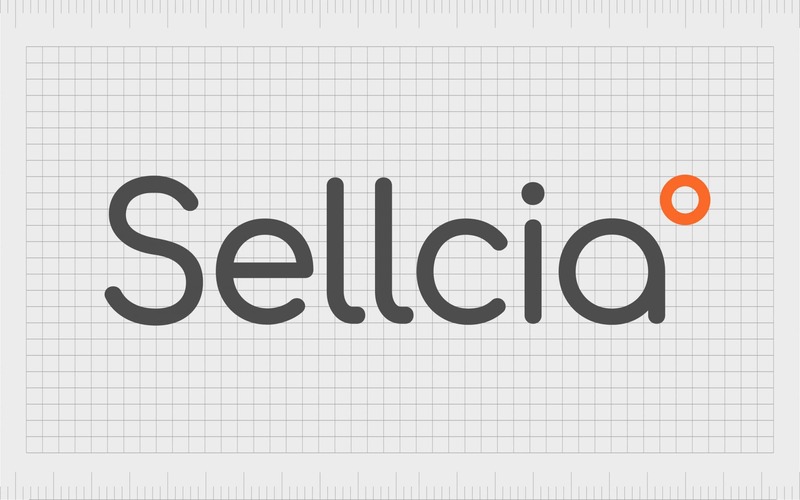 sellcia.com is available to purchase from Fabrik, enquire now. 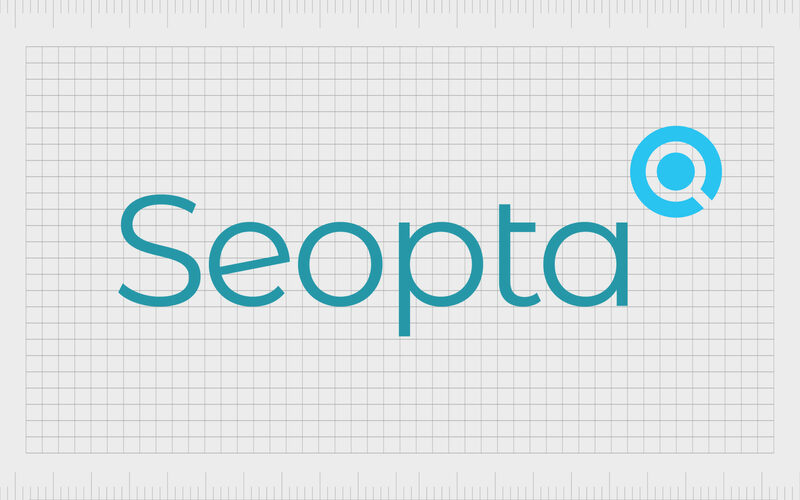 seopta.com is available to purchase from Fabrik, enquire now. 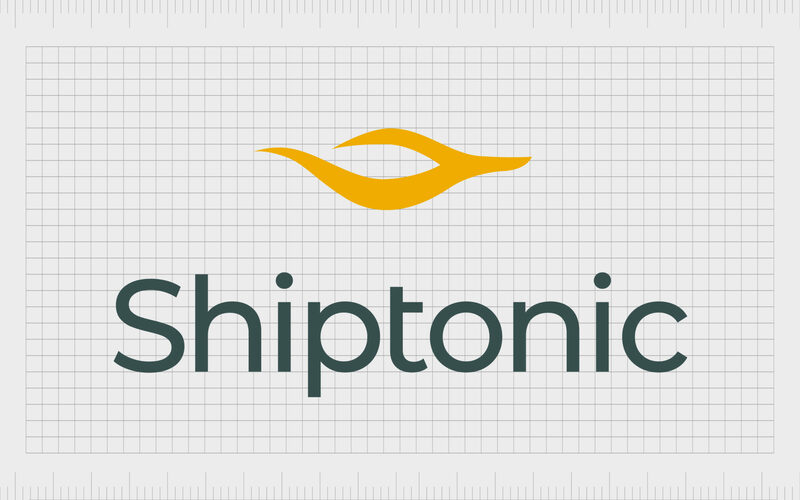 shiptonic.com is available to purchase from Fabrik, enquire now. 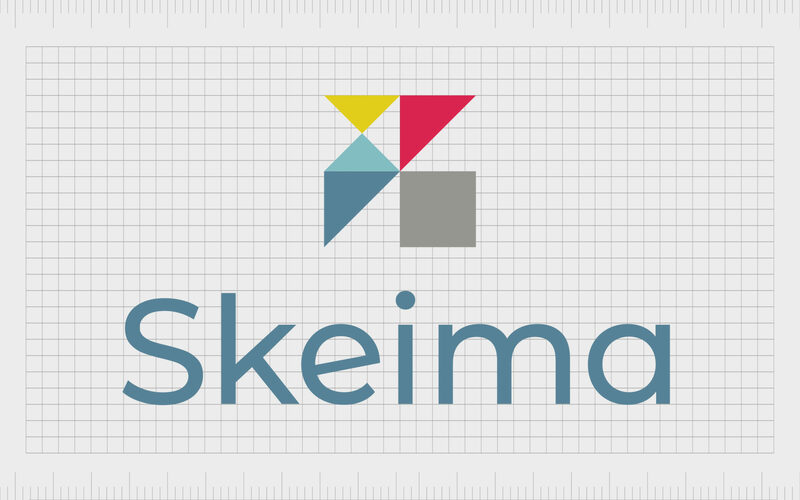 skeima.com is available to purchase from Fabrik, enquire now. 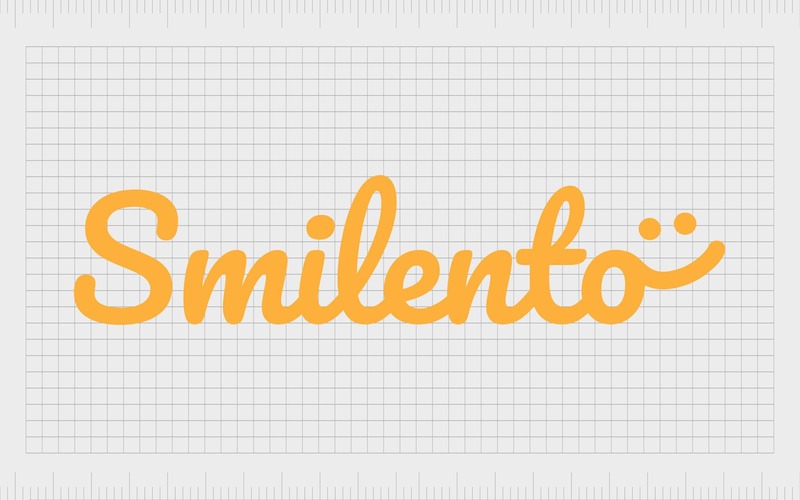 smilento.com is available to purchase from Fabrik, enquire now. 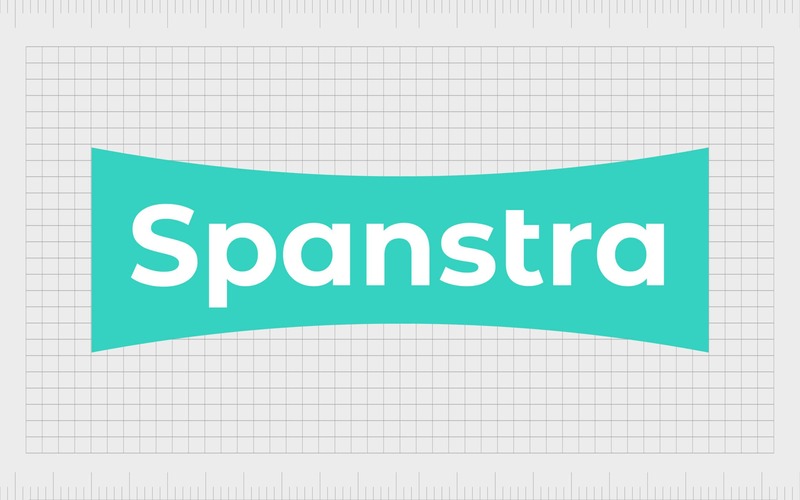 spanstra.com is available to purchase from Fabrik, enquire now. 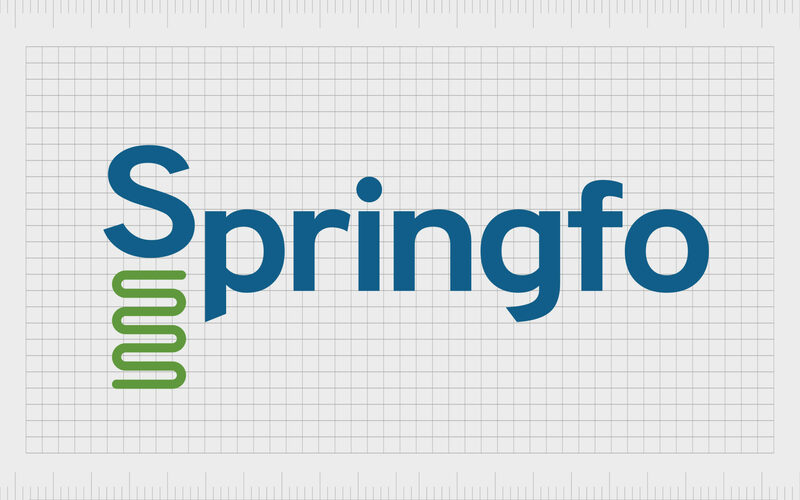 springfo.com is available to purchase from Fabrik, enquire now. 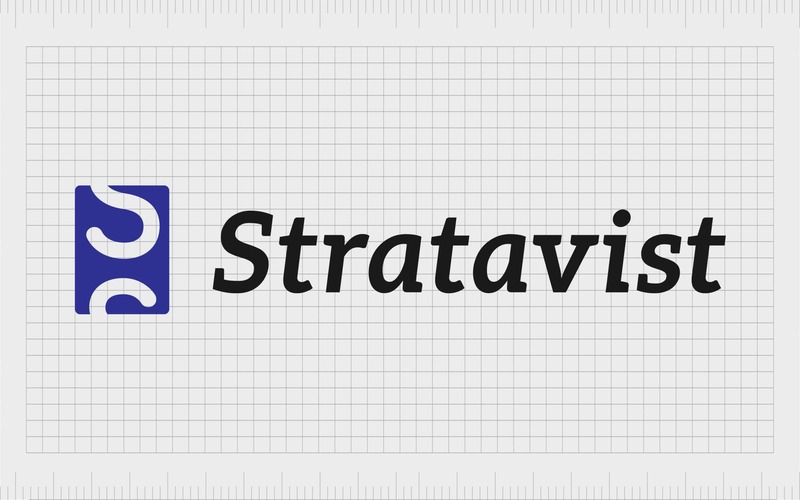 stratavist.com is available to purchase from Fabrik, enquire now. 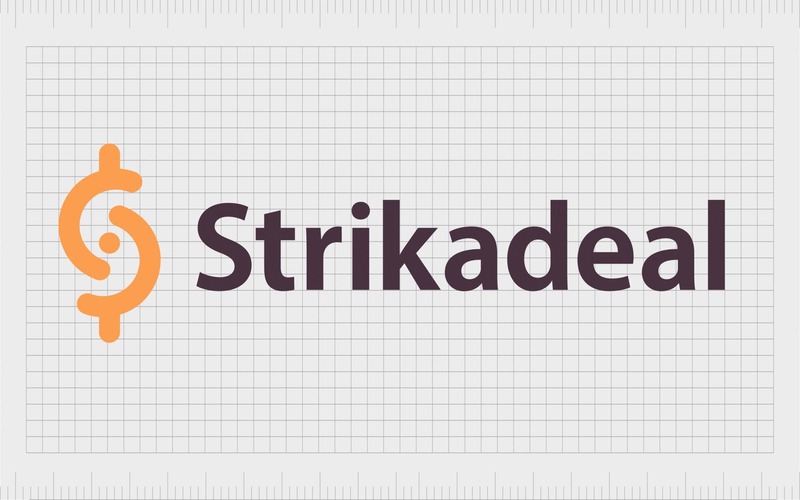 strikadeal.com is available to purchase from Fabrik, enquire now. syniti.com is available to purchase from Fabrik, enquire now. 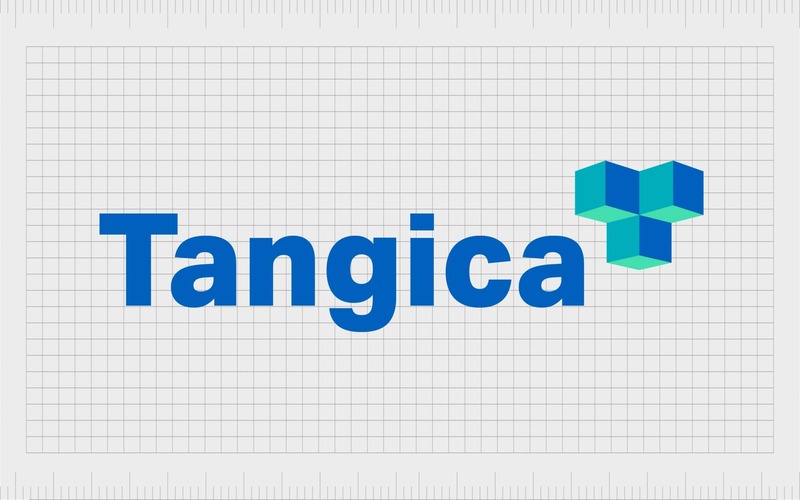 tangica.com is available to purchase from Fabrik, enquire now. tanjika.com is available to purchase from Fabrik, enquire now. 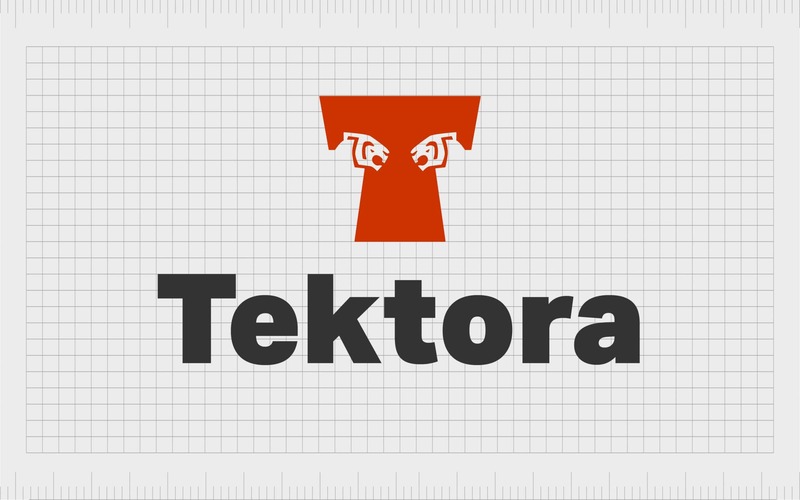 tektora.com is available to purchase from Fabrik, enquire now. 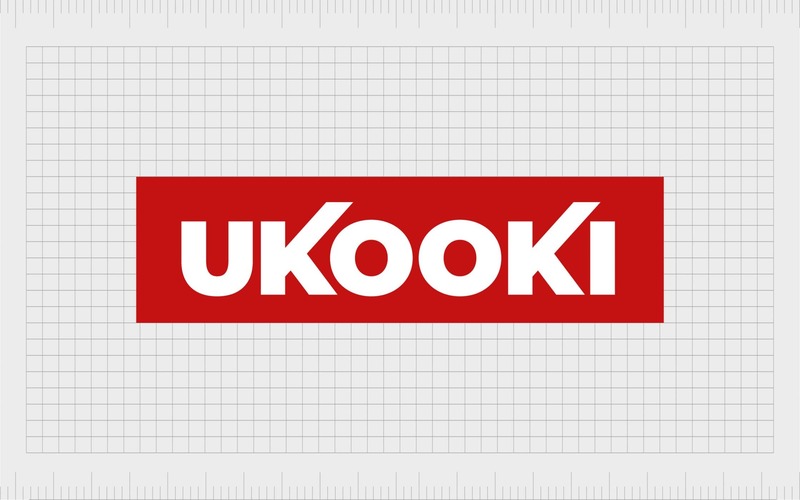 ukooki.com is available to purchase from Fabrik, enquire now. 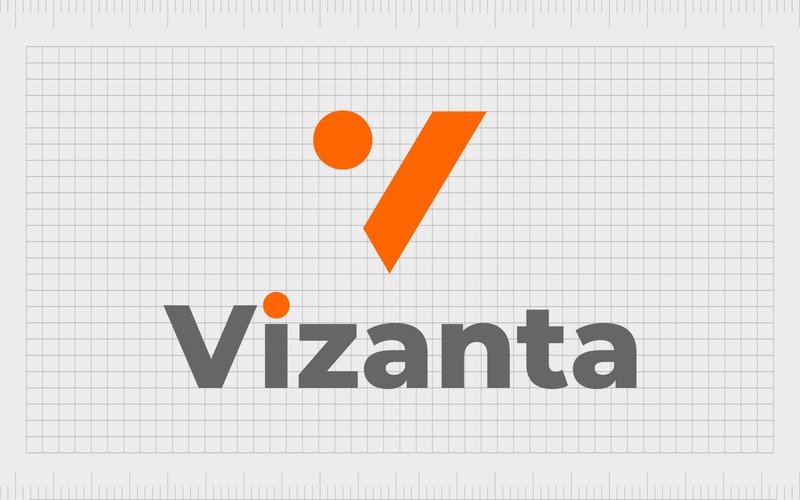 vizanta.com is available to purchase from Fabrik, enquire now. 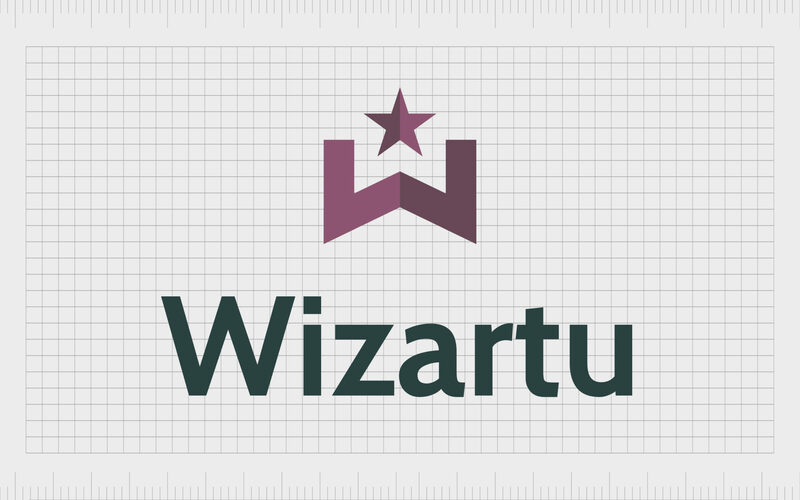 wizartu.com is available to purchase from Fabrik, enquire now. 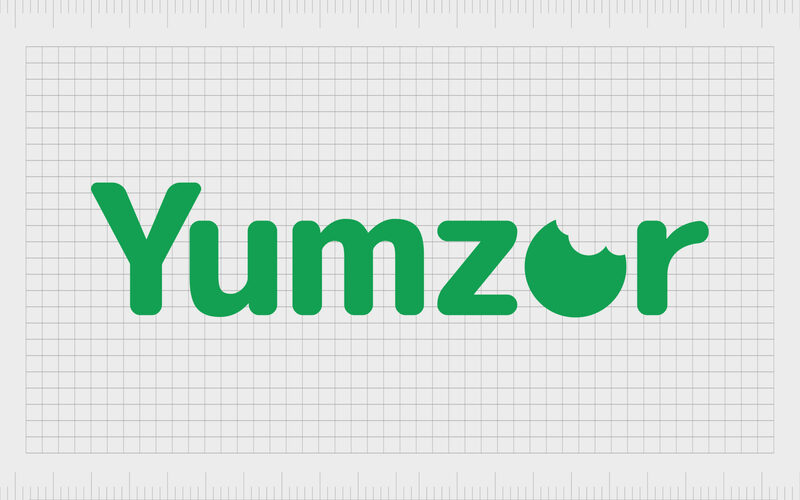 yumzor.com is available to purchase from Fabrik, enquire now. 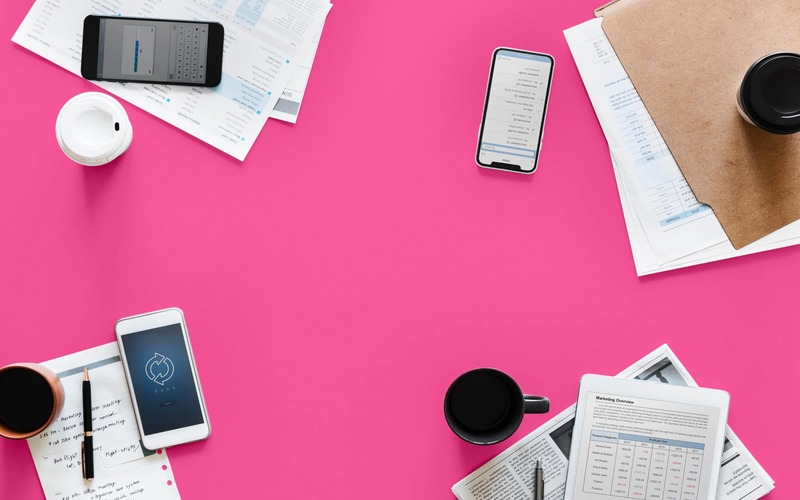 When you’re just launching a company for the first time, it’s easy to assume that you’ll come up with a title naturally once you know what you’re selling and who your target market is. 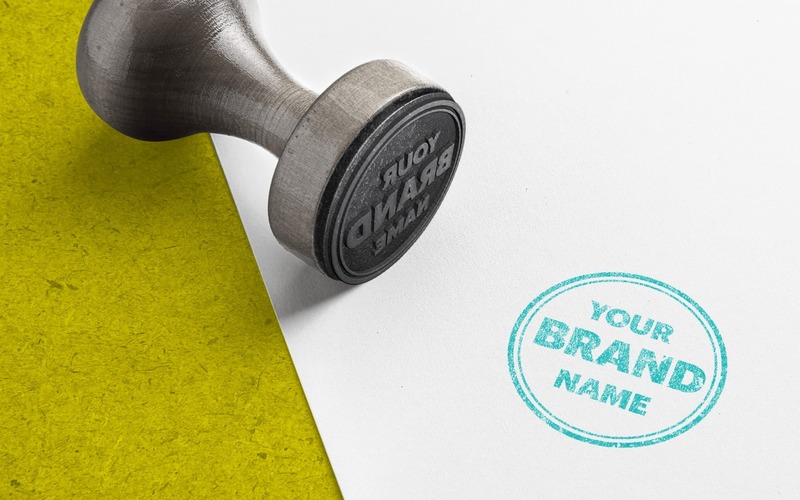 However, the more you work on building your brand, the more you discover that a name isn’t just another component of your identity – it’s an investment in your future. 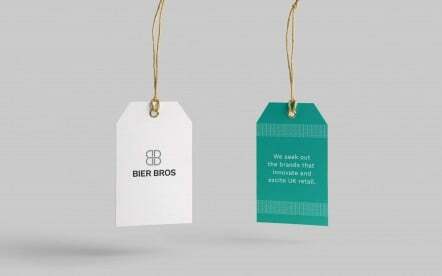 The right brand name conjures the ultimate image of your business in the minds of your potential customers. 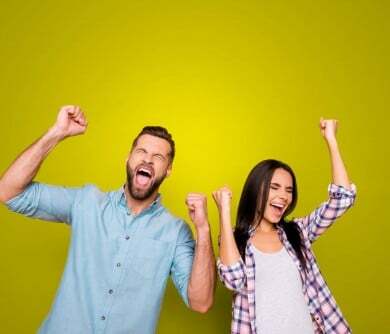 It inspires people to not only interact with your company and buy your products but to advocate for your brand in the long-term, by recommending it to friends and family members. On the other hand, the wrong name makes it harder for you to get your business off the floor, earn the trust of your potential leads, and more. You may find that a poor name leads to millions in lost investments, conversions, and opportunities. 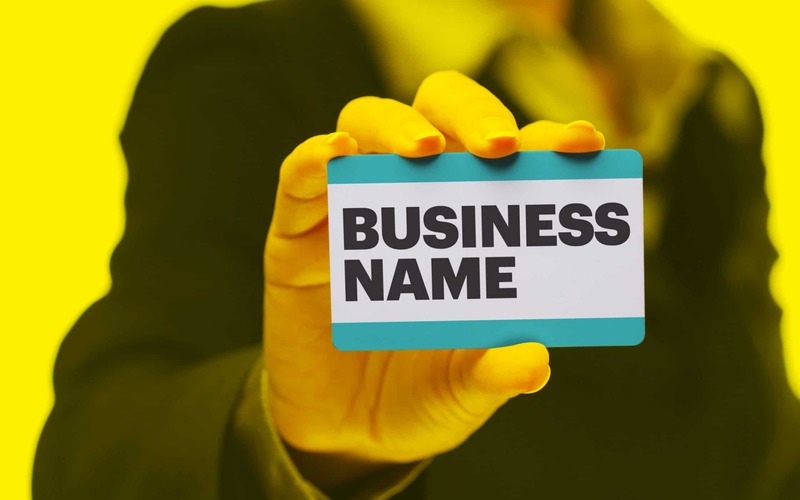 Choosing your title from a list of carefully selected company names and logos for sale could be the easiest way to protect yourself from the dangers of a bad name. 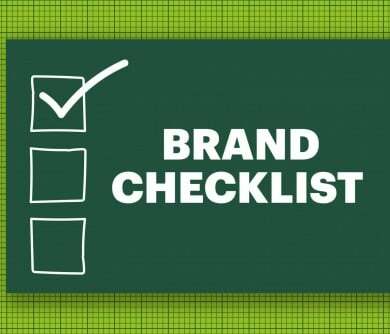 Any successful entrepreneur will tell you that there are countless components involved in building the ultimate brand. 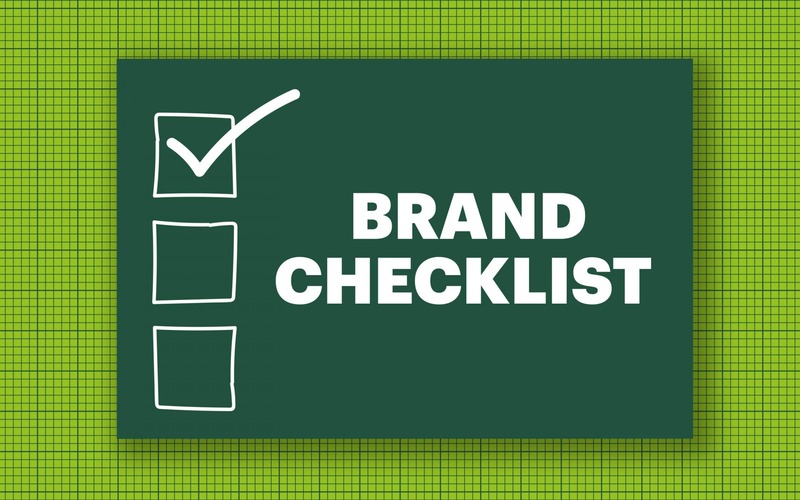 Although the products, services, and even the marketing that you provide will make a significant difference in the long term, none of them mean much without the right brand name. Your title is the foundation on which everything else is built. So, why consider off the shelf company names for sale? Naming projects are complicated, time-consuming and extremely expensive in some cases. 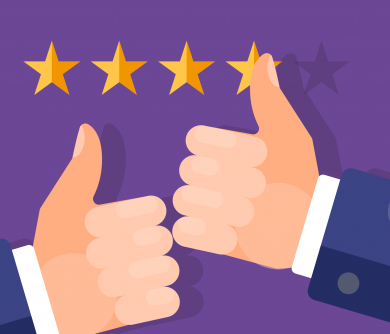 Not only can companies struggle to get all their team members and shareholders on the same page, but even when you find a name, there are countless hoops to jump through before you can settle on it – from checking domain availability to scouting for trademarks. Buying company names for sale from Fabrik is more cost-effective and reliable in the long-run. You bypass the weeks of brainstorming headaches and get access to inspirational titles like those above instead. When you go to a company like Fabrik in search of company names for sale, you get the best of both worlds. 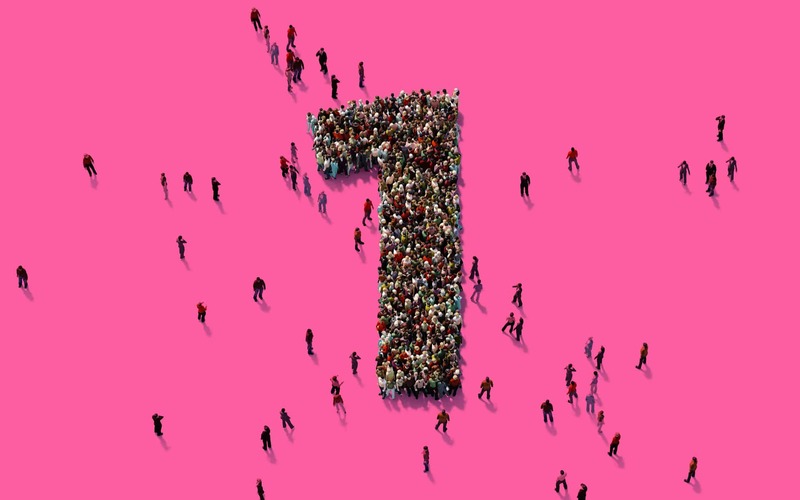 On the one hand, you get an immersive, research-driven selection of names to choose from, which have been carefully chosen based on their brand-boosting potential. 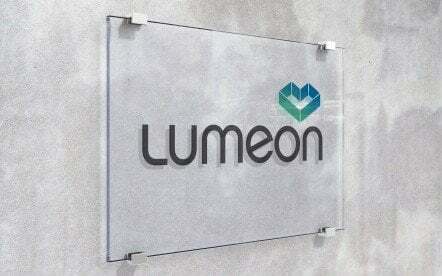 Each of the company names and logos for sale are carefully vetted and tested. 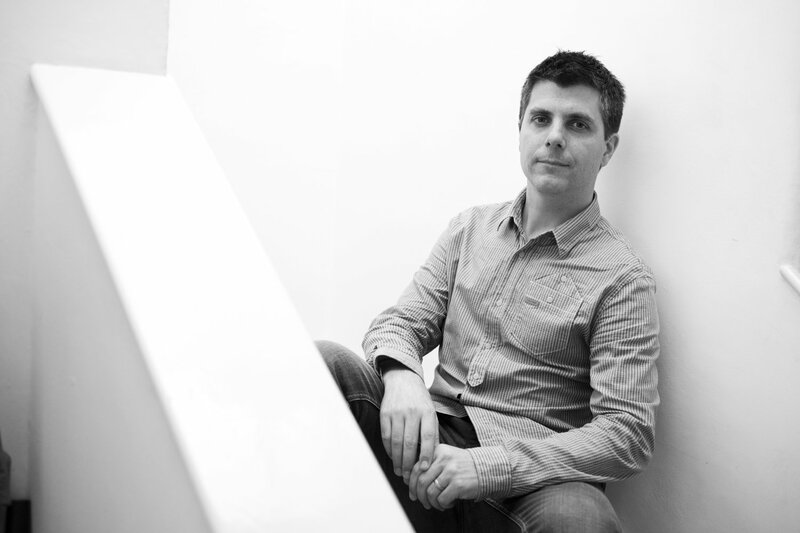 We specialise in delivering the seeds for exceptional company growth. On the other hand, you get the speed and efficiency of being able to kickstart your organisation’s development instantly – cutting months out of your branding programme. You get the speed and efficiency you need, without wasting cash on a name generator title that means nothing to you or your customers. 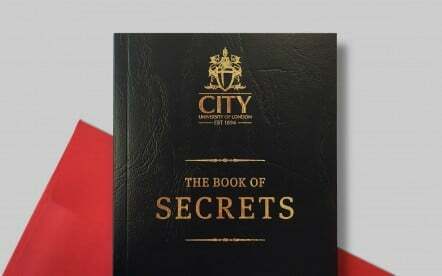 Oh, and did we mention, our company names for sale come with added extras too? 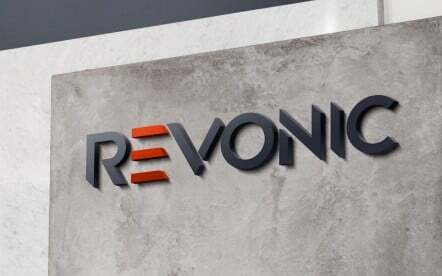 Trademarking due-diligence: We’ve already done the research to make sure that our company names for sale are available and not protected by any copyright laws. 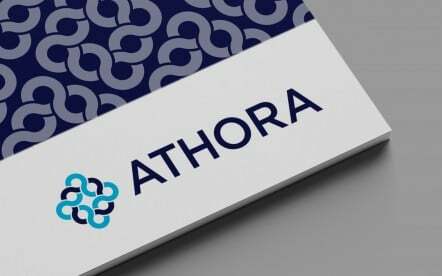 Branding expertise: We place every ounce of our branding and marketing knowledge of the name creation process so that you know you’re getting a magnificent moniker. Logo suggestions: The logos included with our names for sale are just guidelines, but you’ll be free to use them if you choose to! Differentiation: We conduct in-depth research to make sure that the names we provide stand out from the crowd. You’ll never have to worry about a case of mistaken identity again. 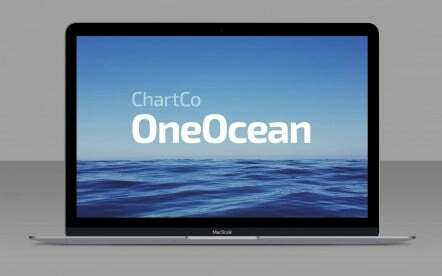 .Com domain: The .com domain for your name will also come as part of the package – this is a considerable advantage in a world where finding .com options is increasingly difficult. Let’s face it; any other option simply doesn’t hit the mark. Buying off the shelf company names for sale could be the best investment that you ever make for your business. For more information, contact Fabrik.